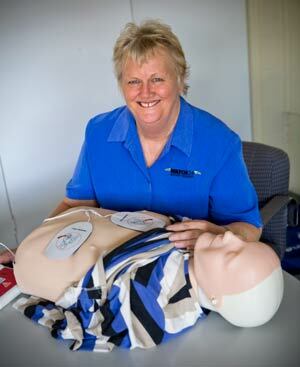 Booking for CPR and First Aid over 2 Nights | Hartbeat Training, Consultancy & Training Rooms, Gympie. Hartbeat Training & Consultancy operate the Gympie Training Centre for training in a friendly environment, with experienced and qualified trainers at an afforability for most people. The Hartbeat Training Centre in Barter Street, Gympie is available for hire. Click here Training Rooms for Hire for more information.